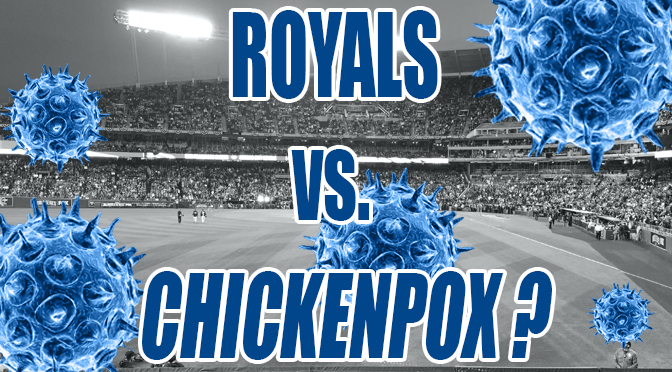 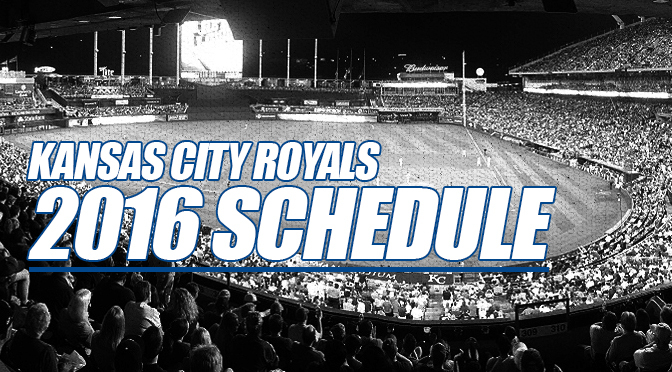 The Kansas City Royals are battling chickenpox at the wrong time of the year. 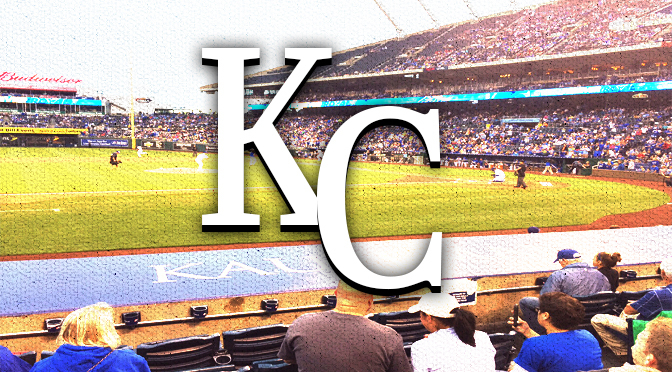 It was a stellar weekend for Kansas City sports, headlined by the Royals, who won yet another series–this time over the LA Angels. 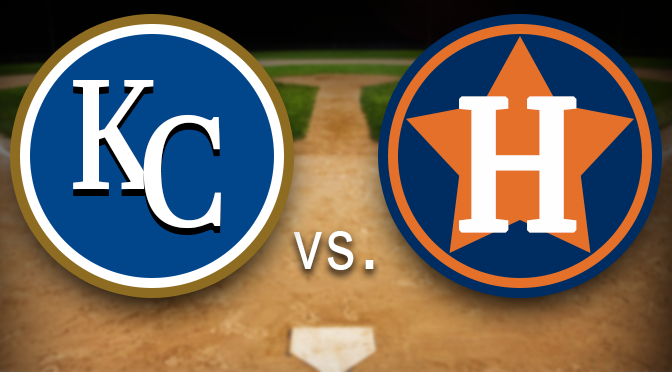 The Kansas City Royals are currently riding a 4-game losing streak heading into the second game of a 3-game set against the Minnesota Twins. 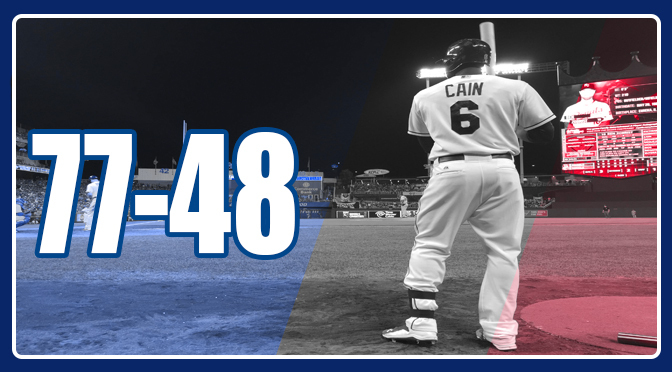 The season continues to wind down for Major League Baseball and the magic number for playoff contenders is becoming an area of focus for everyone involved. 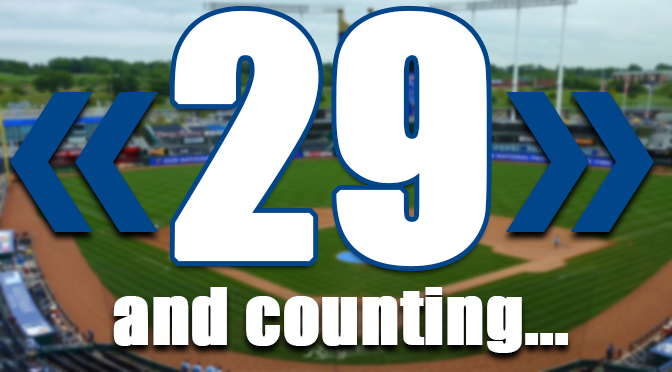 One of the more confusing terms used in baseball–magic number–yet one of the most used this time of the year is in full effect for the Kansas City Royals. 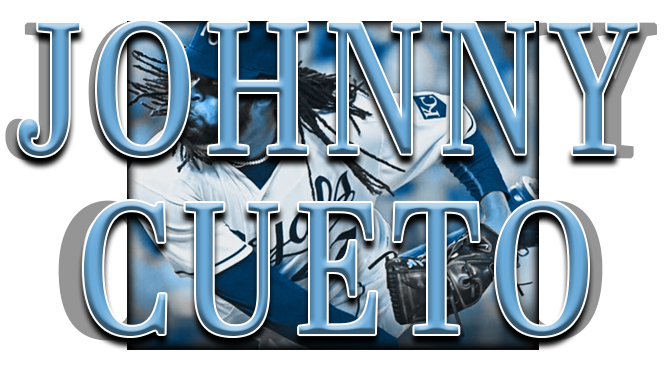 The Kansas City Royals unprecedented voting from its rabid fans have resulted in six players making the All-Star roster. 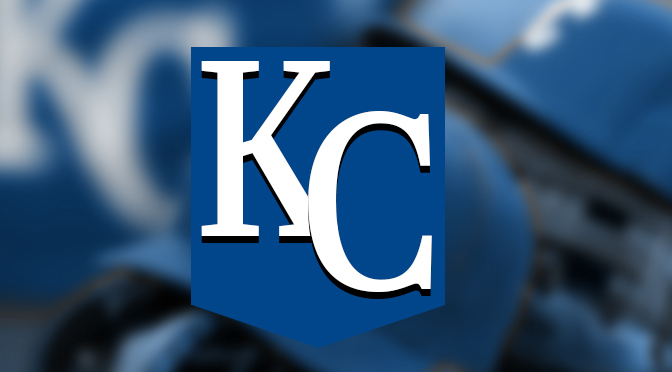 Alcides Escobar, Lorenzo Cain, Salvador Perez, and Alex Gordon were named starters, while manager Ned Yost chose Wade Davis at pitcher, and fan voting elected Kelvin Herrera to the team as well. 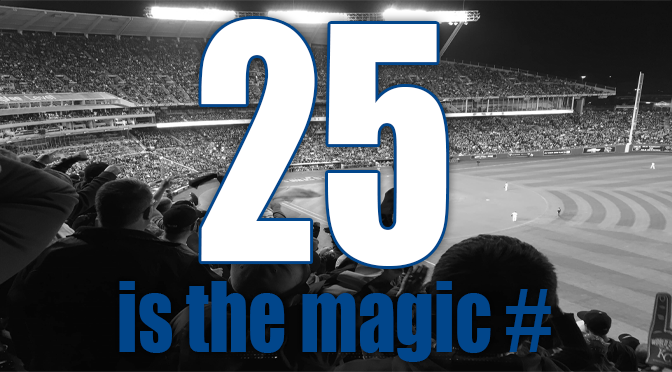 The Journey of the 2015 World Series Champions- Tickets For Less on Moustakas Breaks the Record- Most home runs in a single season!